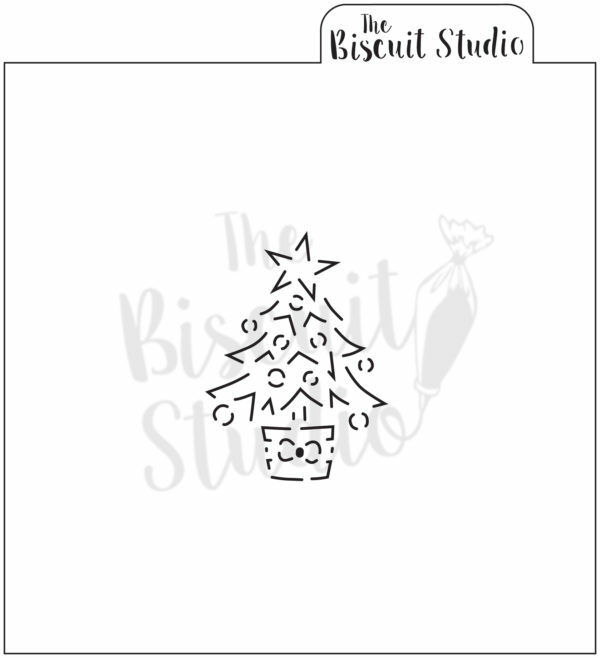 Overall stencil size is 150mm x 150mm. 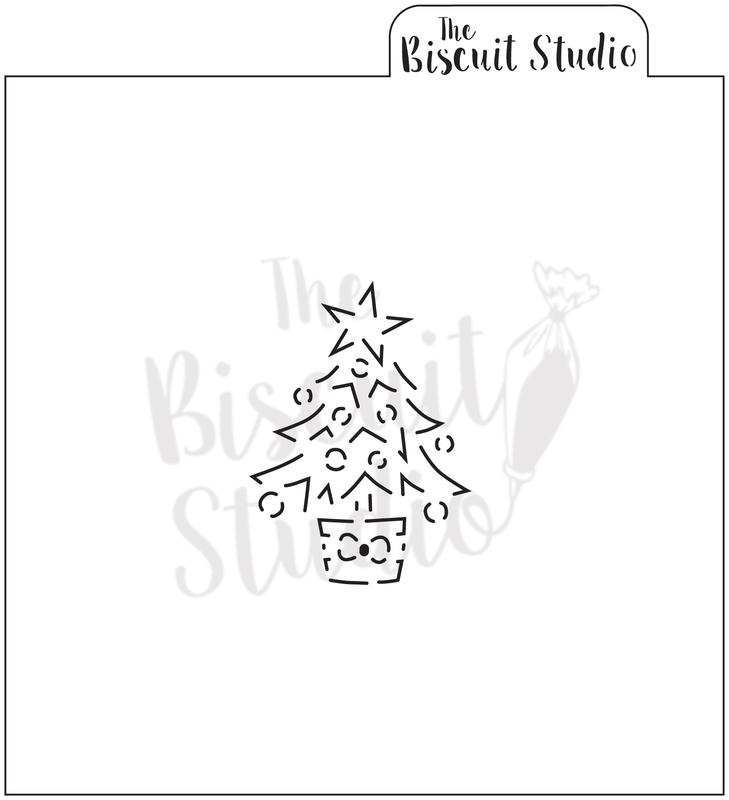 Stencils are made with a food safe plastic. 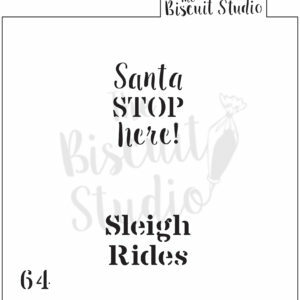 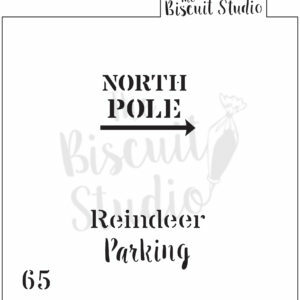 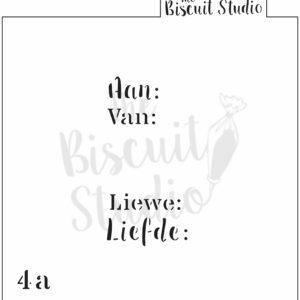 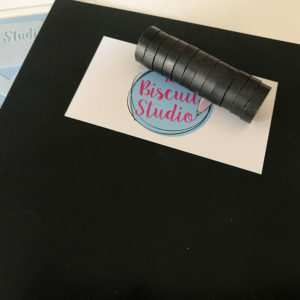 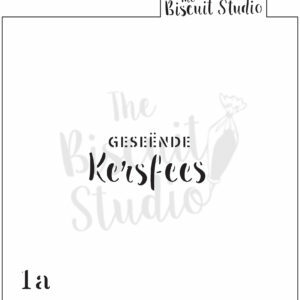 The Biscuit Studio watermark will not appear on the product.